MISSION: V-tron believes in harmony, self-determination, equality and responsibility. A maximum user experience is central to this. V-tron wants to fulfill the wishes and needs of users with suitable solutions using innovative techniques. trafficflow, safety and sustainability. Due to the speed of technological developments and the demands / desires of the user, a lot changes in the area of ​​mobility. We expect a retreat from the authorities in this field. All roles regarding mobility will be revised and redefined in the coming years. This needs to be anticipated not only for V-tron, but also all affiliated chain partners involved in the daily operation in the mobility chain. In this complex playing field it is impossible to fulfill this task alone, working together is the appropriate model. Only with the right partners it is possible to create an appropriate user experience.  V-tron is the authorized distributor of Mobileye aftermarket products in the Netherlands. At V-tron you are at the right address for ordering all your Mobileye products. Interested in buying a Mobileye system? Contact us. We will provide you with a suitable quotation without obligation. 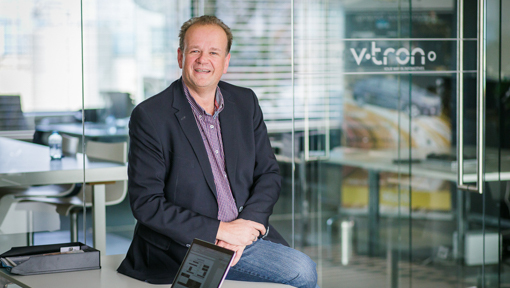 Meldt u aan voor de V-tron nieuwsbrief en blijf op de hoogte van de laatste ontwikkelingen op het gebied van Connected Car, Driver Safety, Carsharing en Smart Mobility.